If you’re looking for a holistic approach to improving your overall wellness, including increasing your energy and reducing your pain, it might be time to consider acupuncture. At Arkansas Regenerative Medical Centers in Fayetteville, Arkansas, Michael Martinez, DC, offers acupuncture services. As a fellow of the International Medical Acupuncture Society, he’s been practicing acupuncture for over 31 years and has over 400 hours of training. 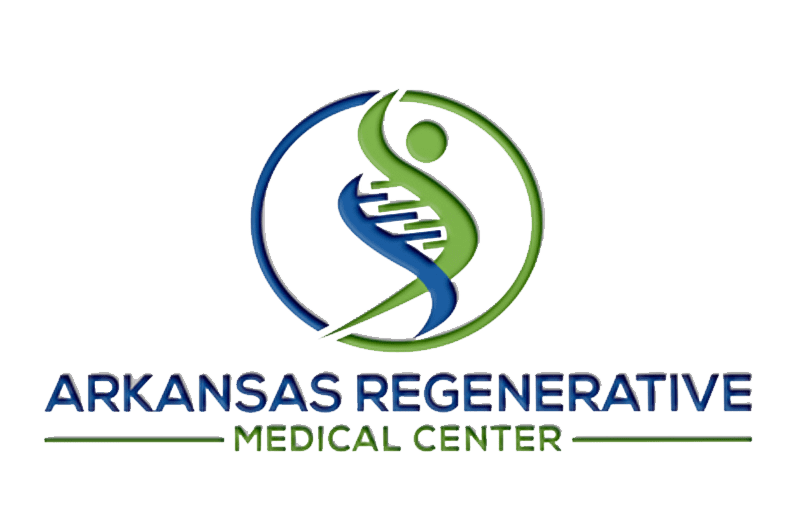 Call Arkansas Regenerative Medical Centers or schedule an appointment online today. Acupuncture is an ancient Chinese medicine treatment that is believed to balance the flow of your life energy — also referred to as your qi — as it flows along key points — called meridians — of your body. A more modern outlook is that acupuncture stimulates your neural pathways, allowing for clear communication between your brain and your body. Acupuncture involves inserting needles at specific points in your body. The treatment isn’t painful; the needles are so slim that they pass between the fibers of your skin and muscles instead of piercing your tissue. What conditions can acupuncture relieve? There is little scientific evidence about how acupuncture works, and everyone has their own response to the therapy. However, there is enough research to confirm the efficacy of acupuncture as a treatment for many conditions. It’s known to enhance the performance of many of your body’s systems including your nervous, immune, endocrine, cardiovascular, and digestive systems. In addition to resolving pain and reducing other symptoms, acupuncture can improve your overall body function and enhance your overall wellness. Acupuncture treatments should be relaxing experiences. Before you begin, Dr. Martinez talks to you about your symptoms. He looks at your skin and tongue and checks your pulse. Then you lie down on a treatment table, and Dr. Martinez inserts the needles at key points on your body. He may twist or adjust the needles or apply gentle heat. Then, you relax for 15 or 20 minutes before he removes the needles. You should feel relaxed and refreshed after your session, although you may need a series of treatments to get the best effects. If you’re interested in a drug-free approach to managing chronic and painful conditions, call Dr. Martinez at Arkansas Regenerative Medical Centers or book online to schedule a consultation today.